Hip-hop fans pay attention! Global superstar rapper Gucci Mane is coming to the Stage AE on Wednesday 26th April 2017!! Don’t wait about to buy tickets as this show will sell out in seconds – click the “Buy Tickets,” button above to get yours while you still can!! One of the most influential artists in the trap genre, Gucci Mane is seen as one of its pioneering forces, together with similar Atlanta-based rappers T.I. and Young Jeezy. A hugely multi-talented character, he has acted in several films, his first being the 2012 movie “Birds of a Feather”, and also has a clothing line in the works!! Our bet is that it’ll be out just in time for Gucci Mane’s summer tour – don’t miss out on your chance to be among the first to hear the brand new material live!!! 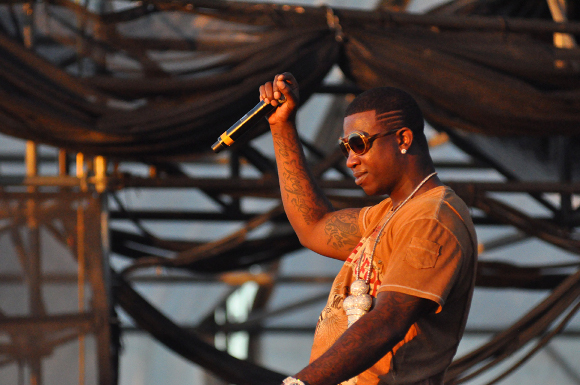 Get YOUR tickets to see Gucci Mane today! !